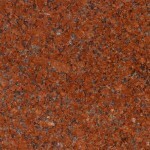 * The colour of the samples may differ from their natural colour depending on the display setting. 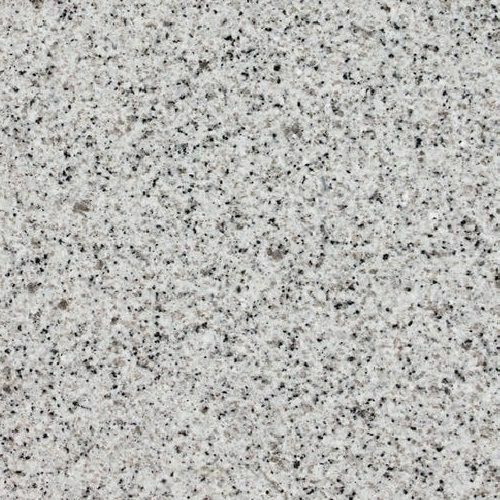 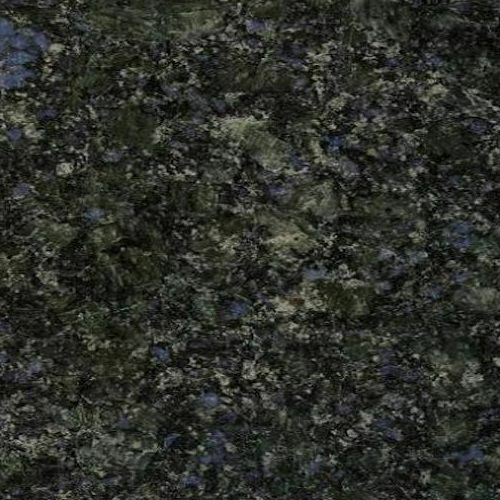 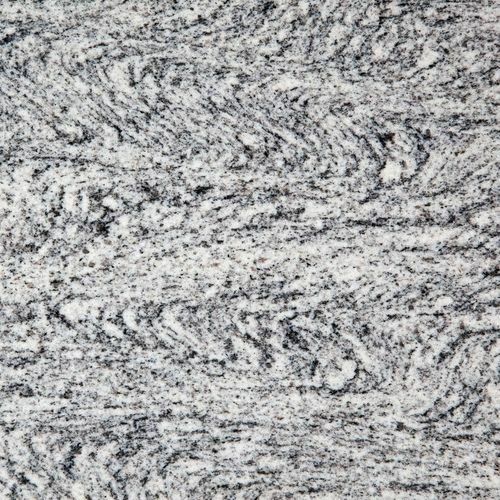 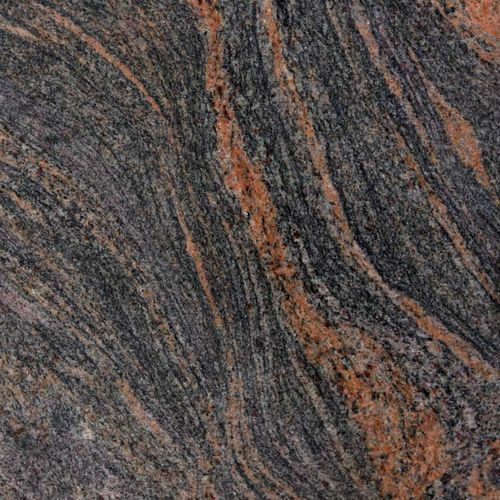 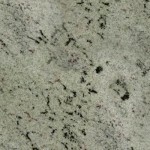 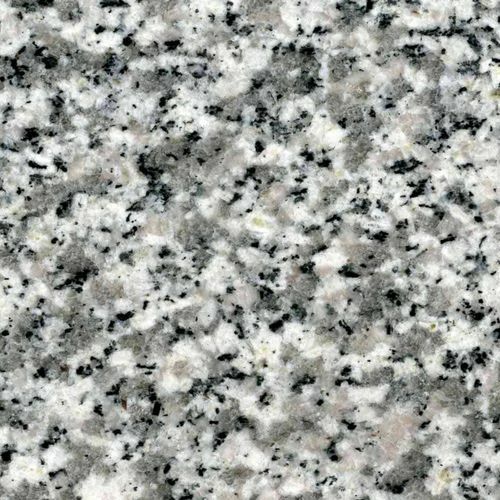 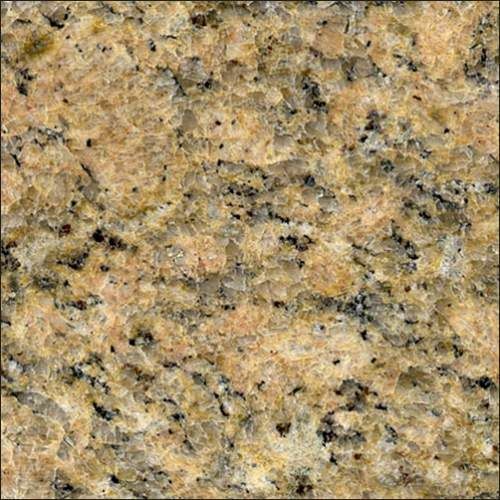 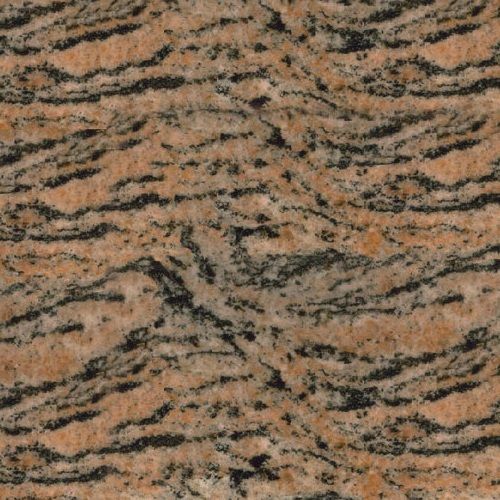 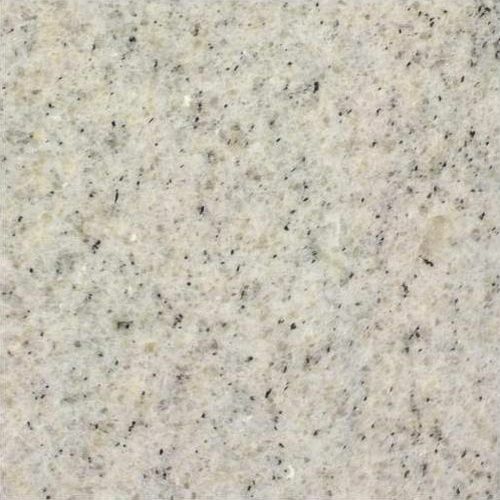 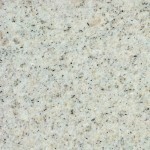 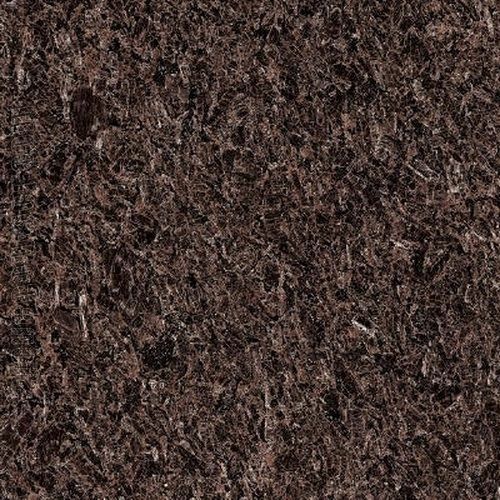 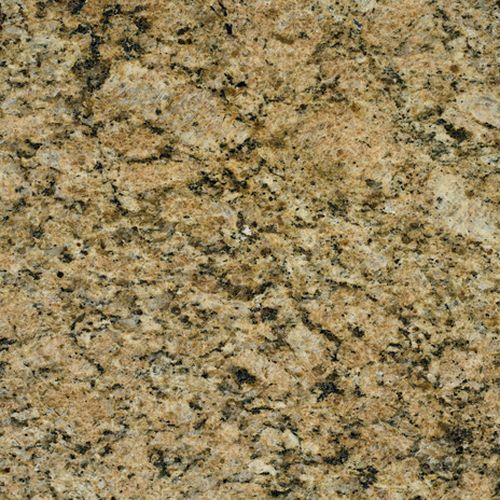 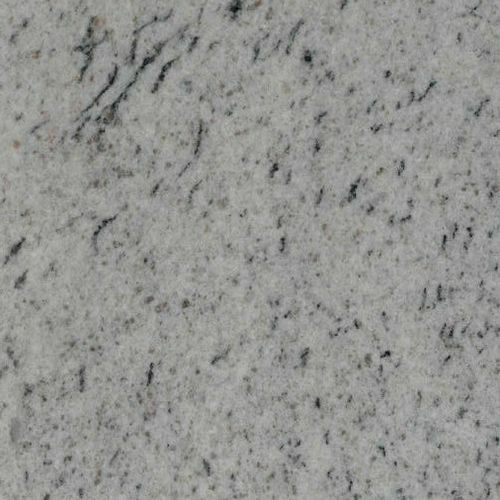 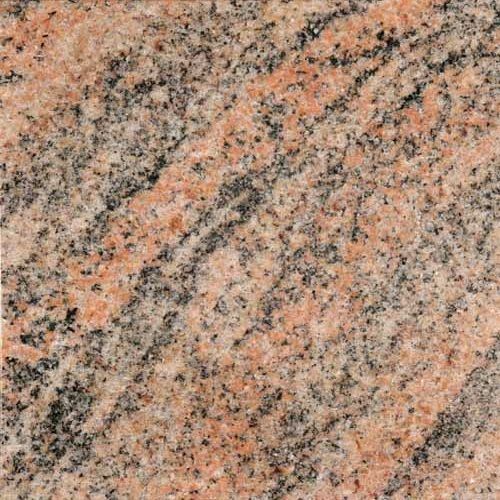 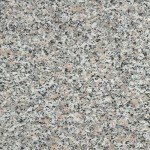 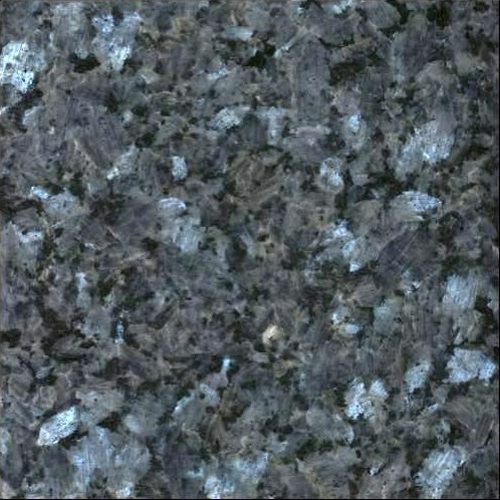 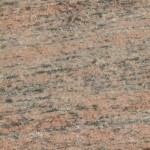 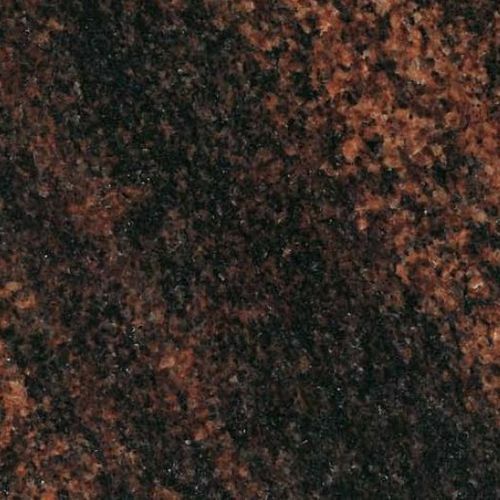 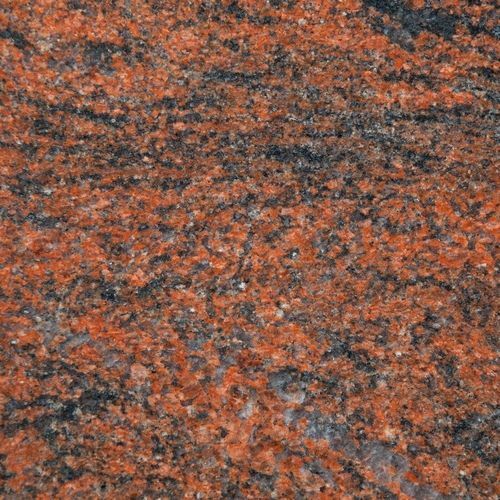 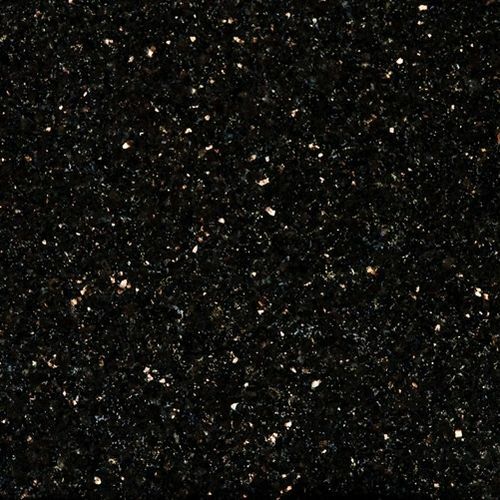 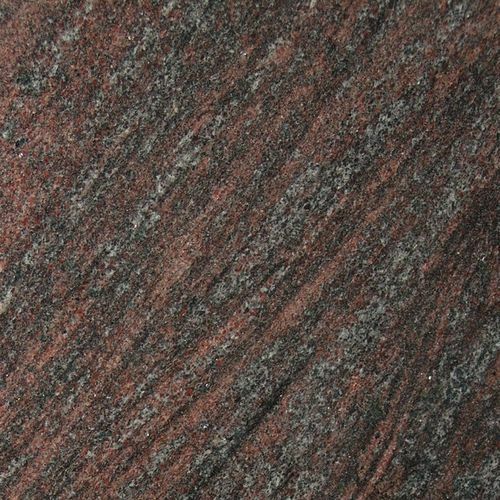 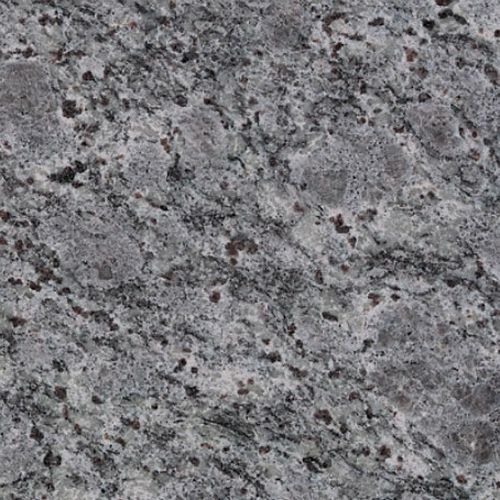 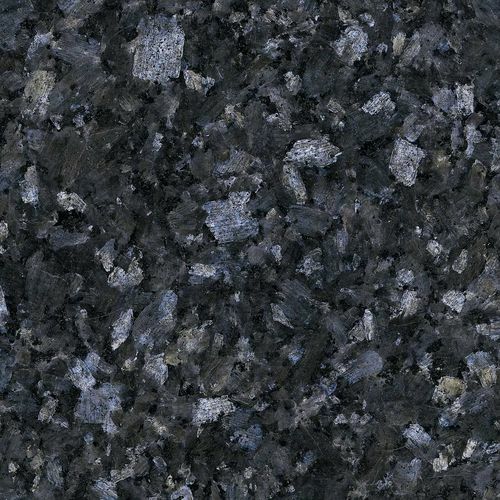 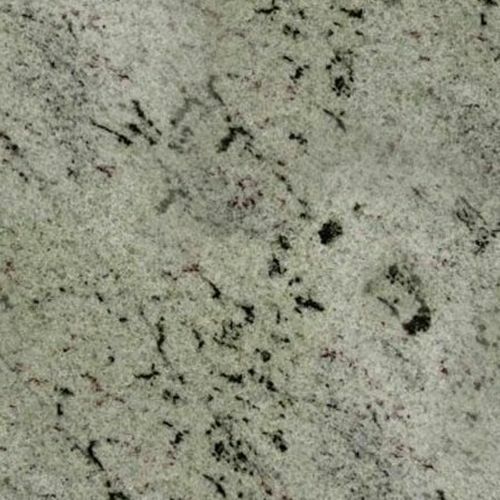 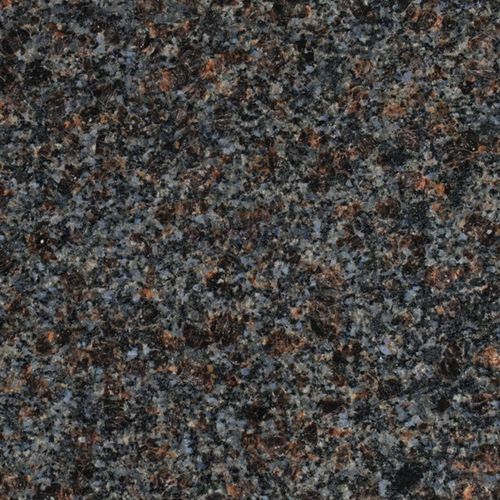 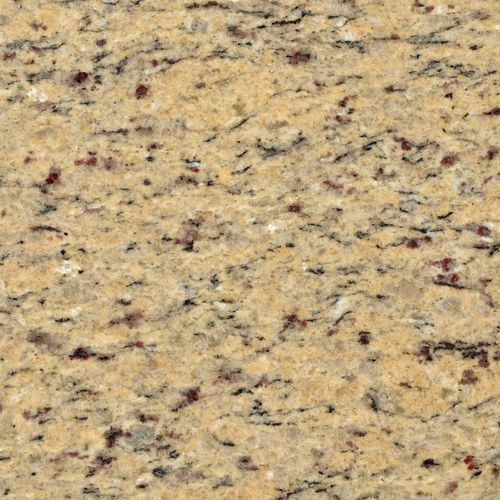 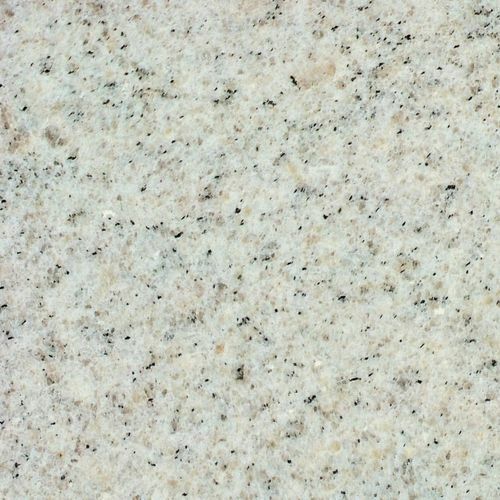 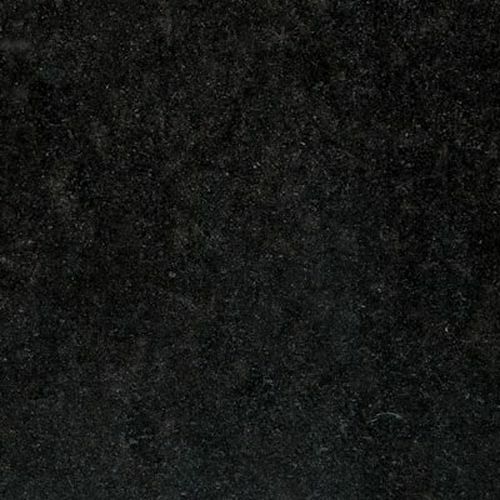 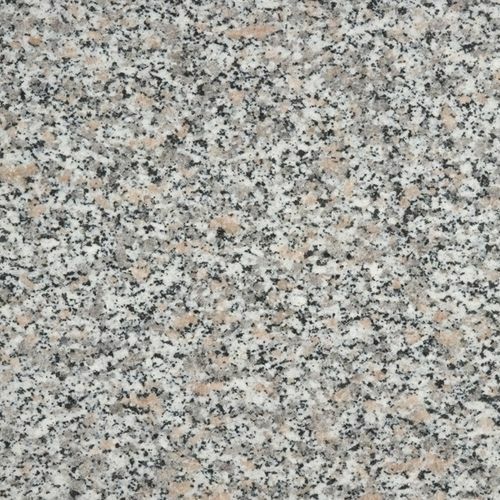 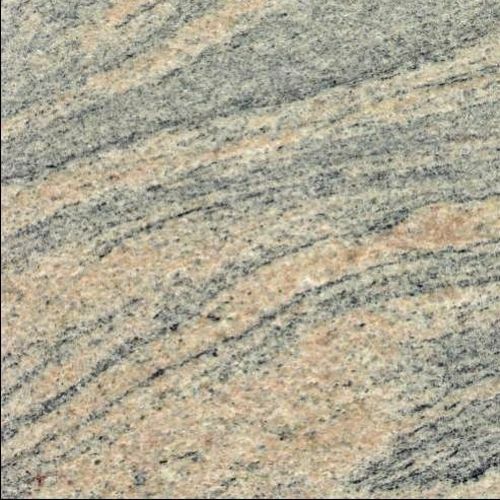 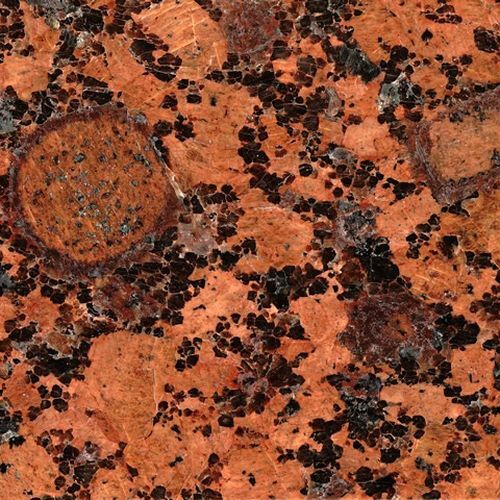 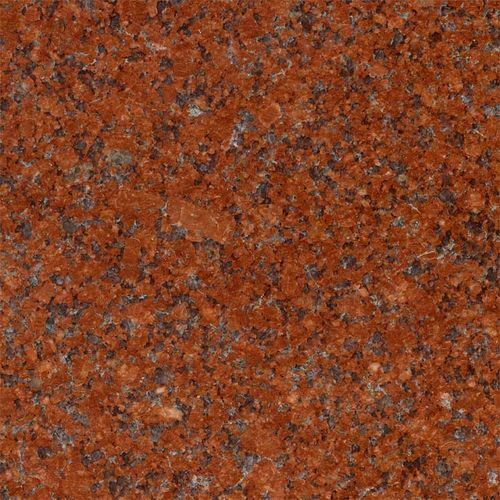 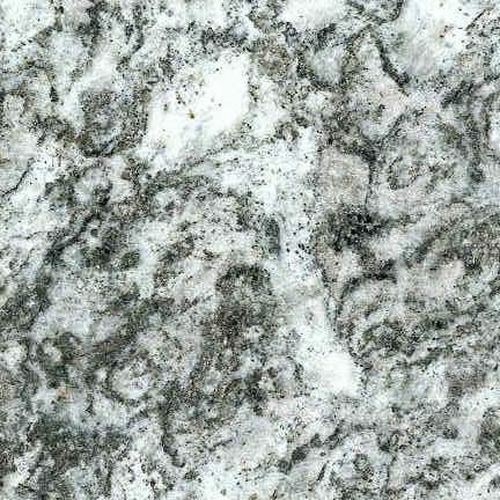 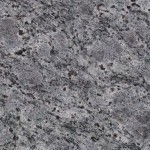 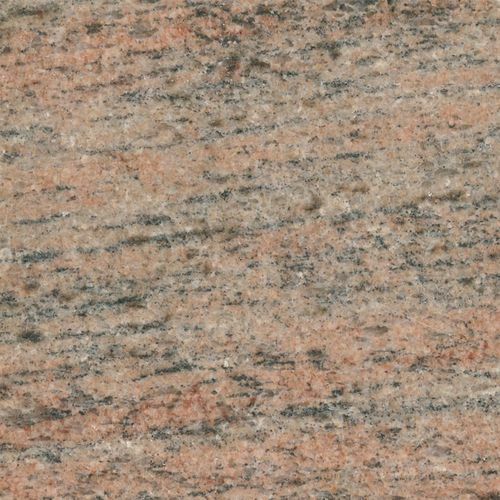 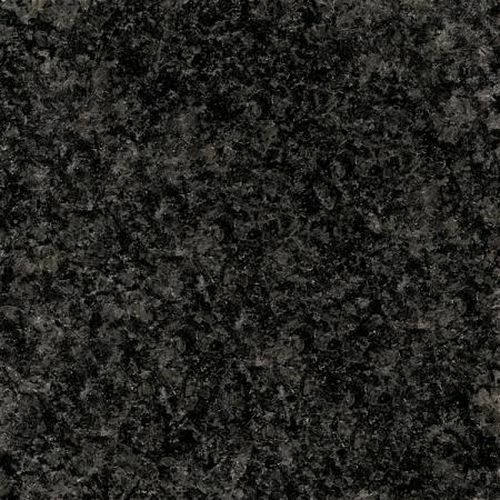 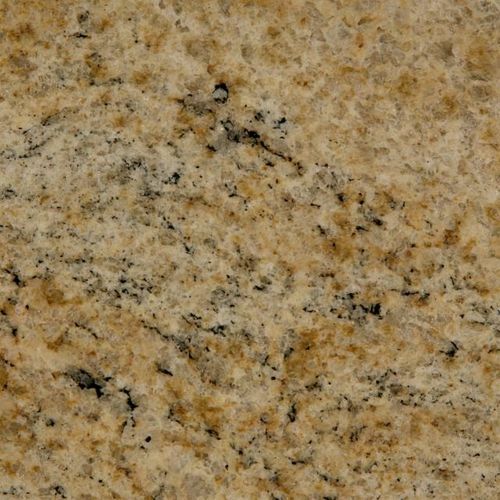 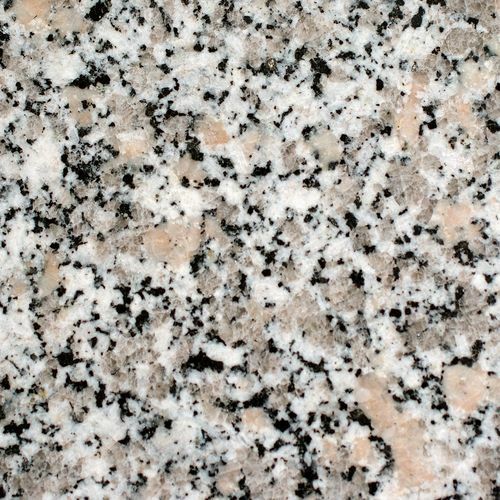 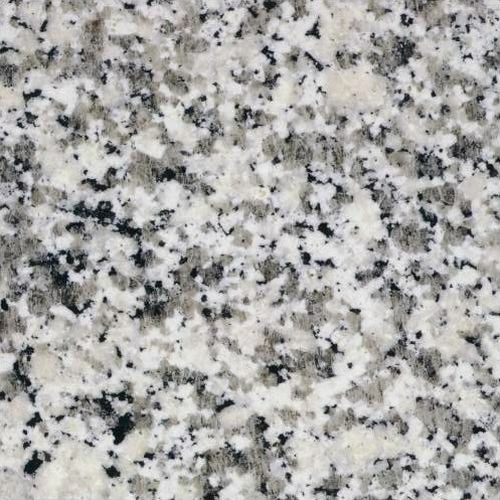 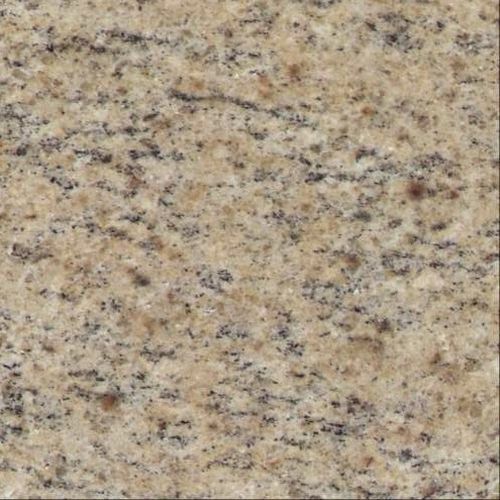 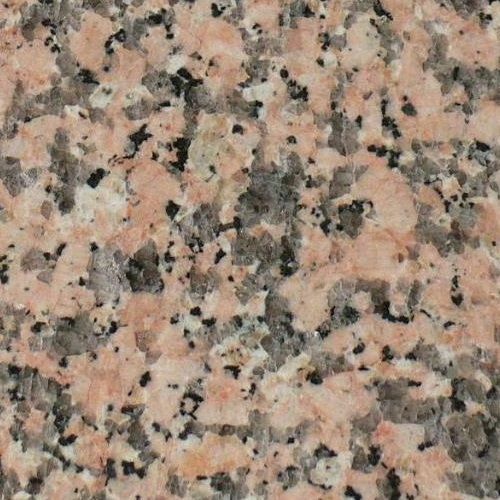 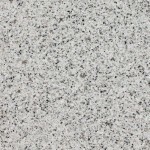 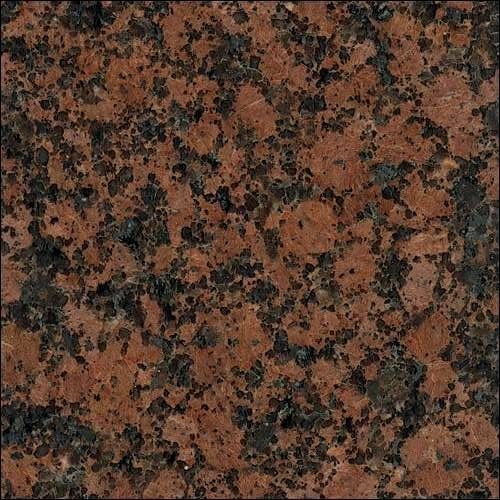 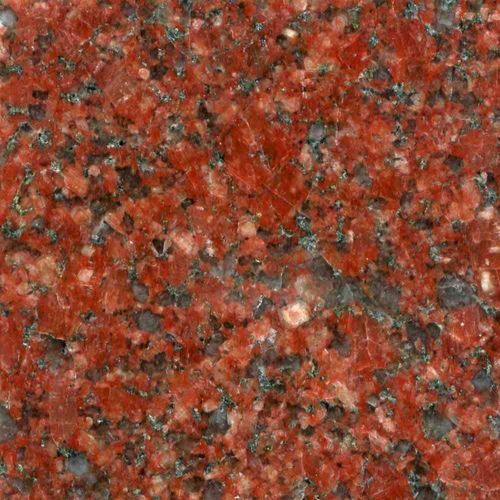 Granite is a very common and widespread type of igneous rock which usually appears in the form of batholith (an exposed area of plutonic rock) found in the continental crust. 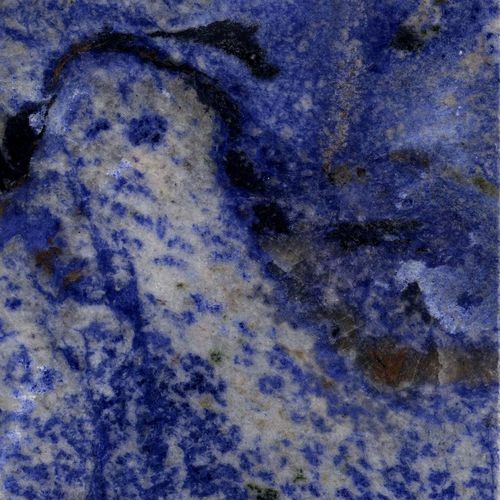 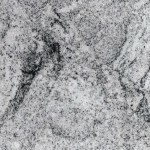 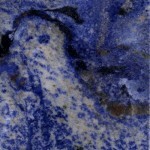 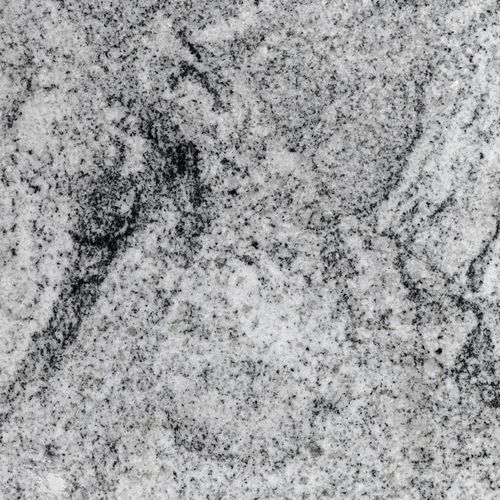 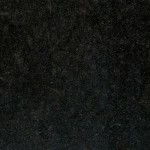 Just like marble, granite is an important part of artistic and architectural expression in the world history. 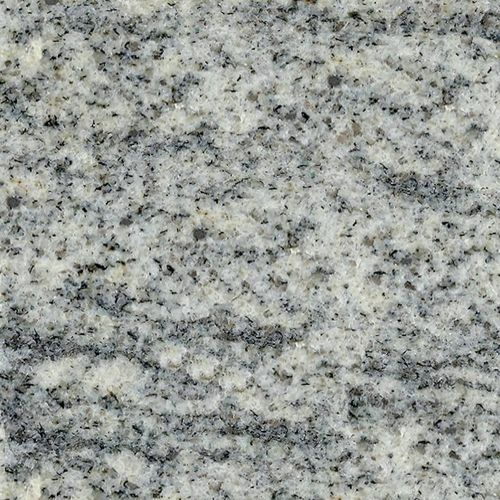 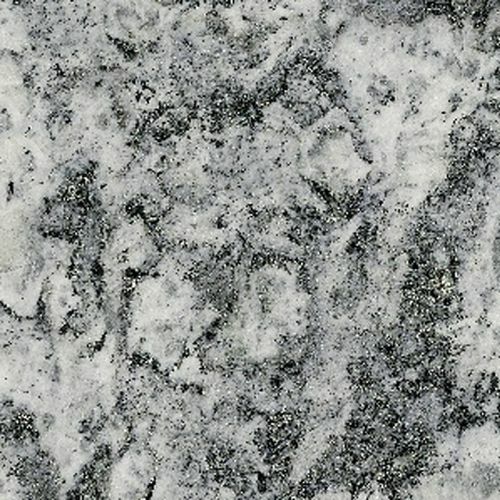 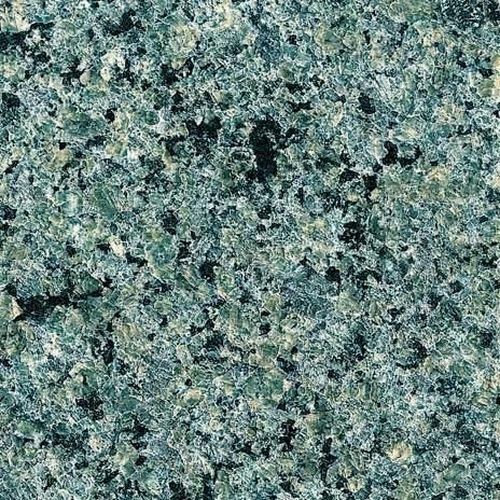 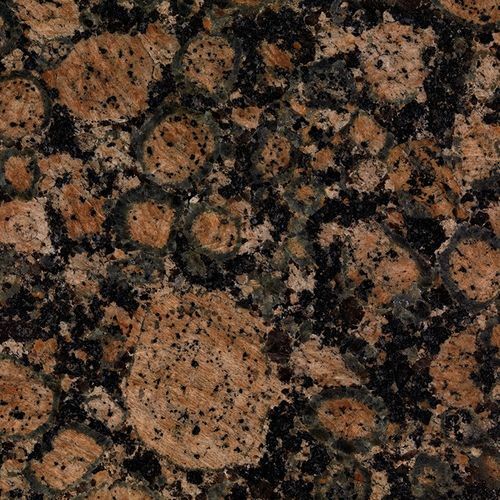 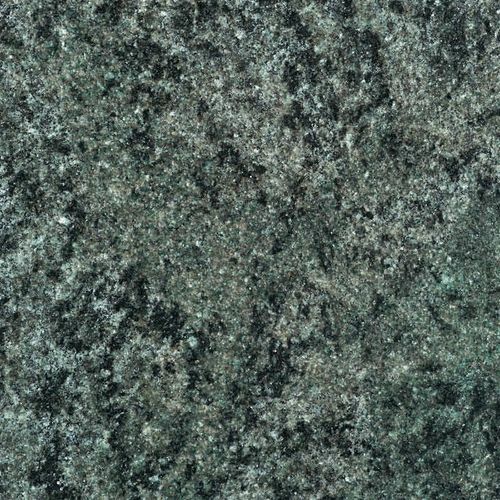 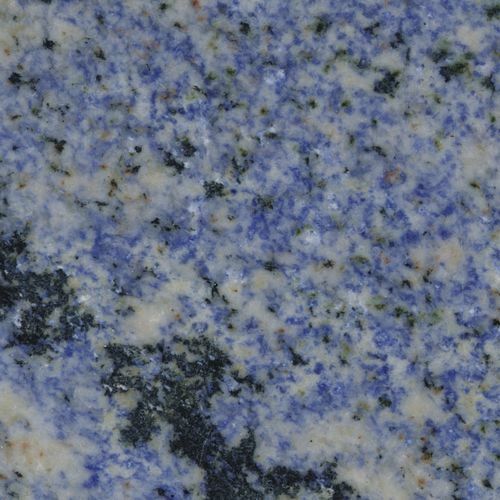 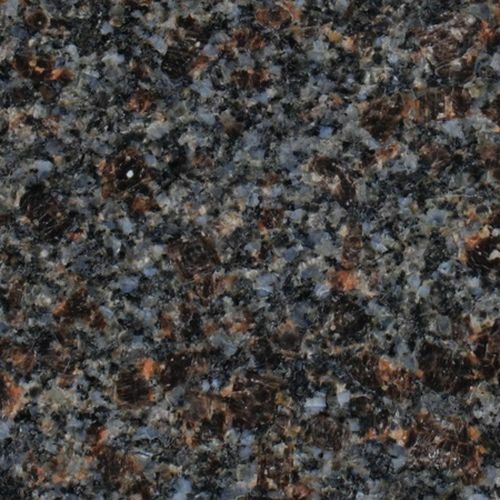 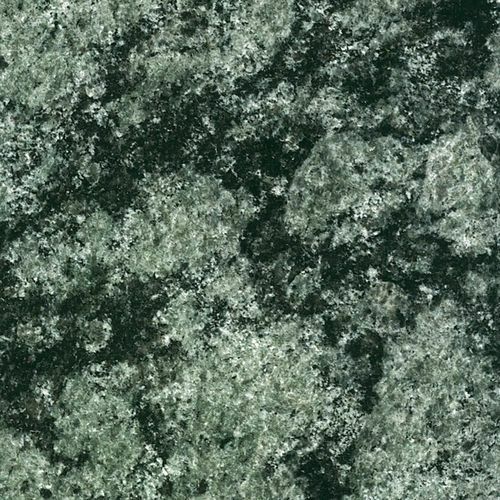 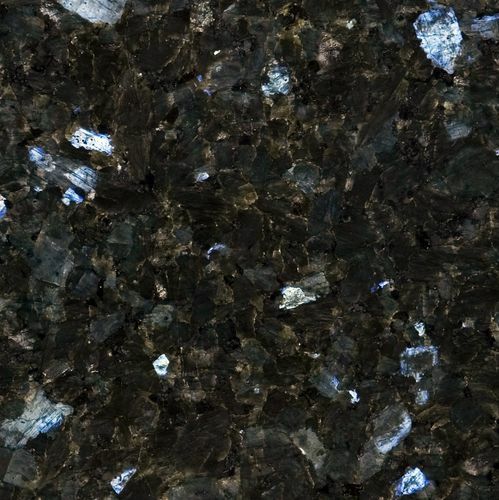 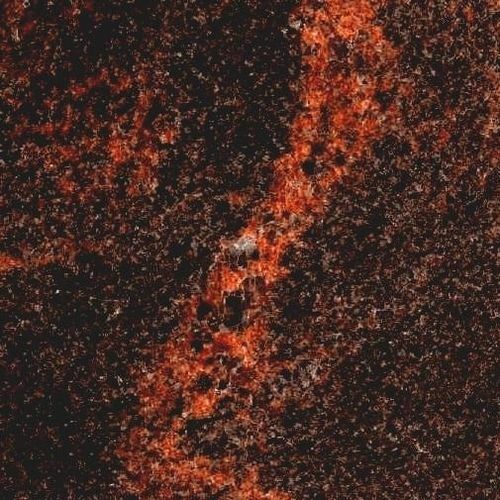 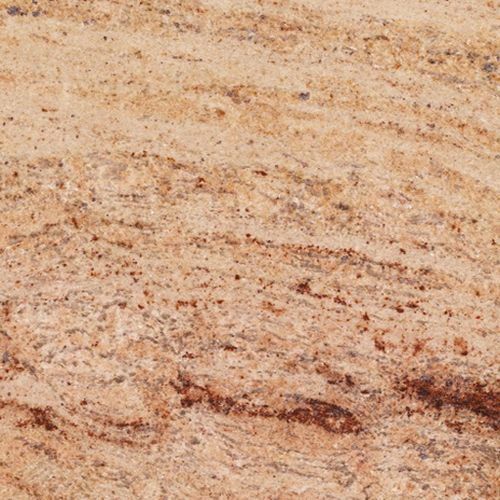 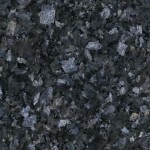 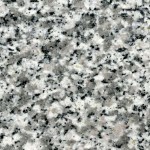 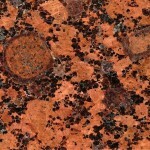 It can be said that granite has been on Earth since the beginning of time. The oldest civilizations used it in construction. 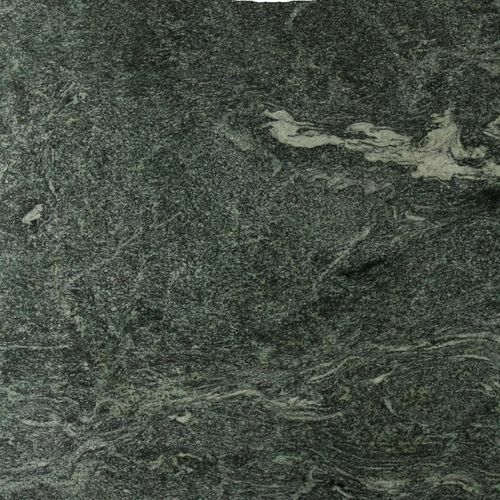 It is found in the Egyptian pyramids, and an interesting example of its use is the Stonehenge in England. 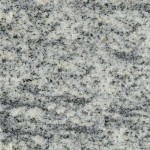 These monuments stand witness to the incredible strength and admirable durability of granite materials. 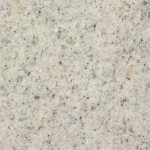 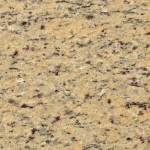 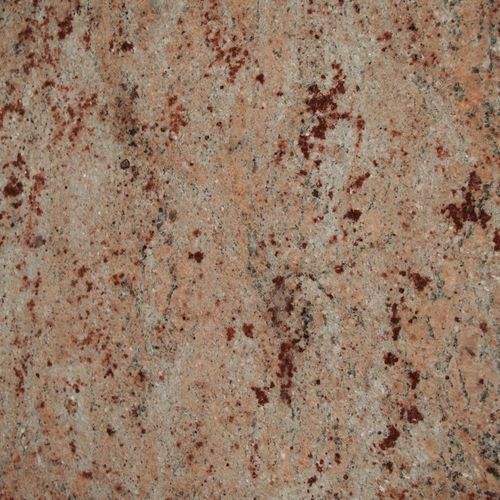 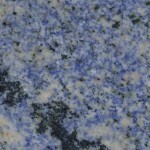 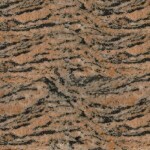 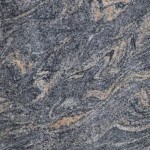 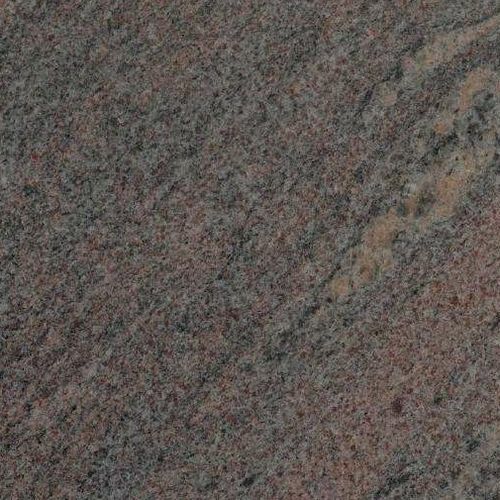 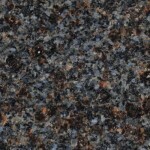 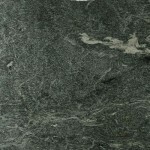 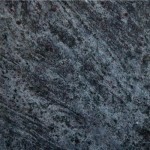 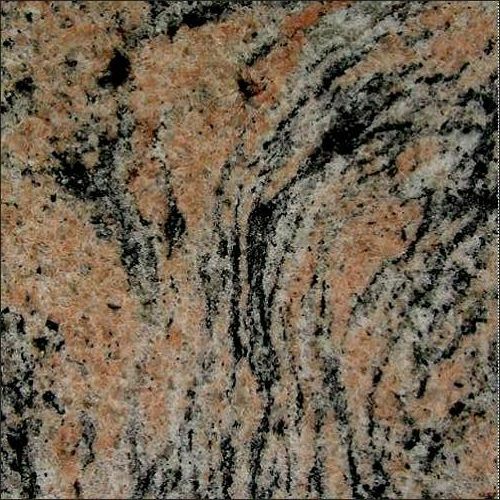 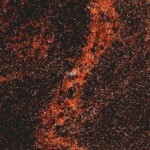 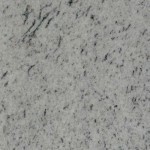 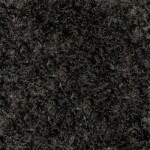 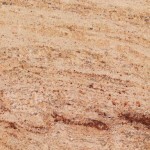 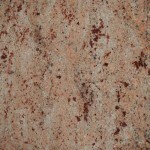 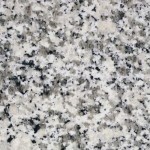 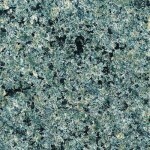 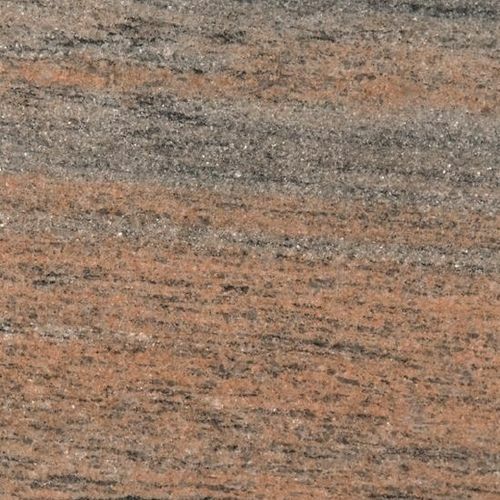 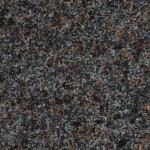 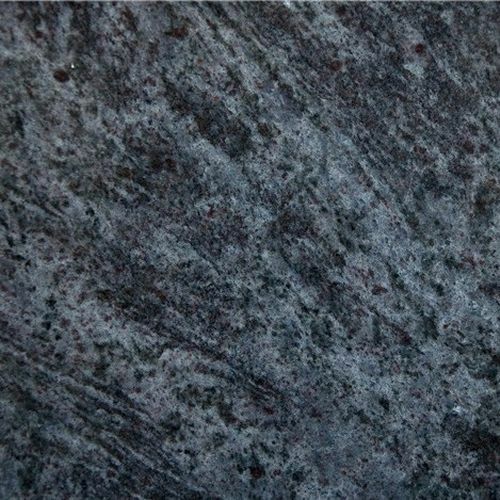 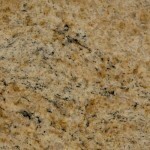 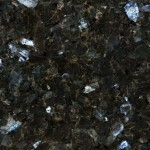 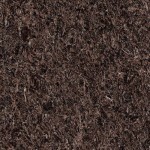 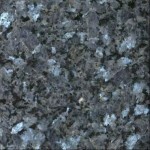 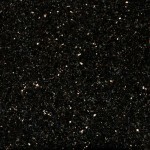 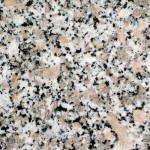 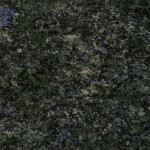 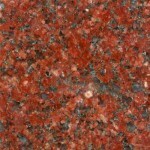 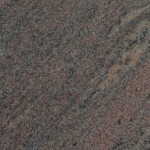 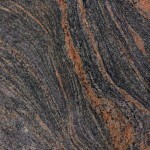 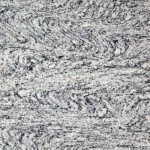 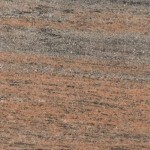 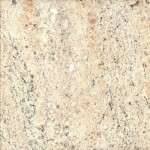 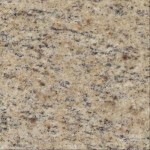 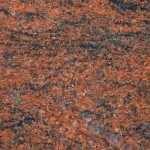 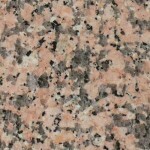 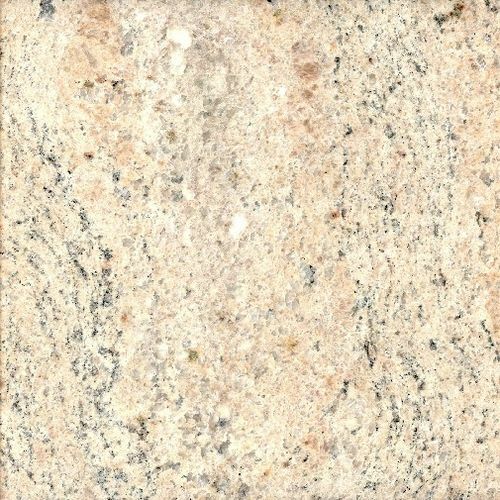 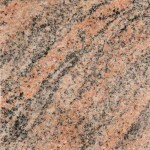 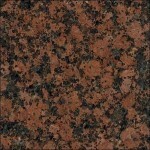 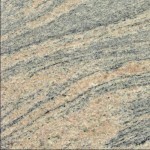 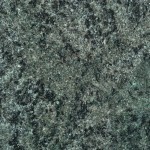 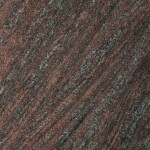 The offer of Klesarstvo Stanković is based on a large selection and lasting quality of granite. 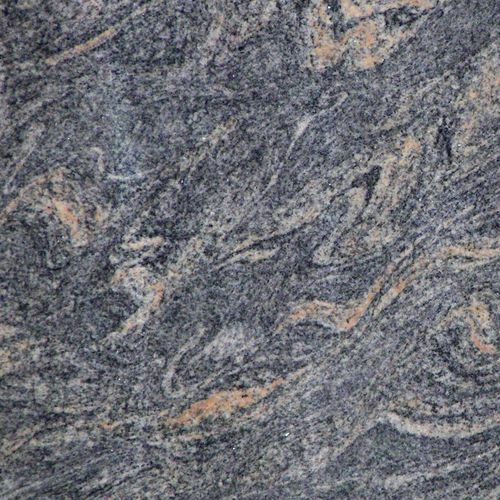 Visit us, choose the right stone and enrich your indoor spaces with granite elements which will create an uplifting atmosphere.